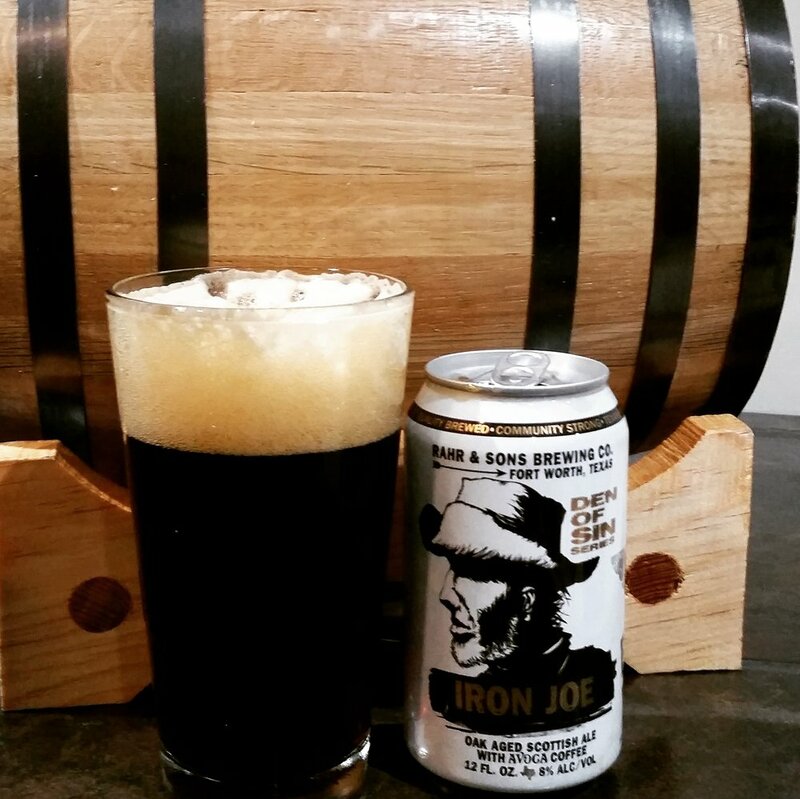 So I first met Iron Joe at a beer fest this winter and immediately loved how unique this beer is from Rahr & Sons Brewing Co in Fort Worth, Texas. While raising the glass you get a whole lot of coffee aroma along with notes of whiskey and oak. The coffee flavor is up front right there where you like it. Very silky mouth feel and just a little bite at the end from the barrel aging. This is such an easy drinking beer even though it is at 8% ABV. If you get a chance, I recommend trying this one especially if you like coffee beers! 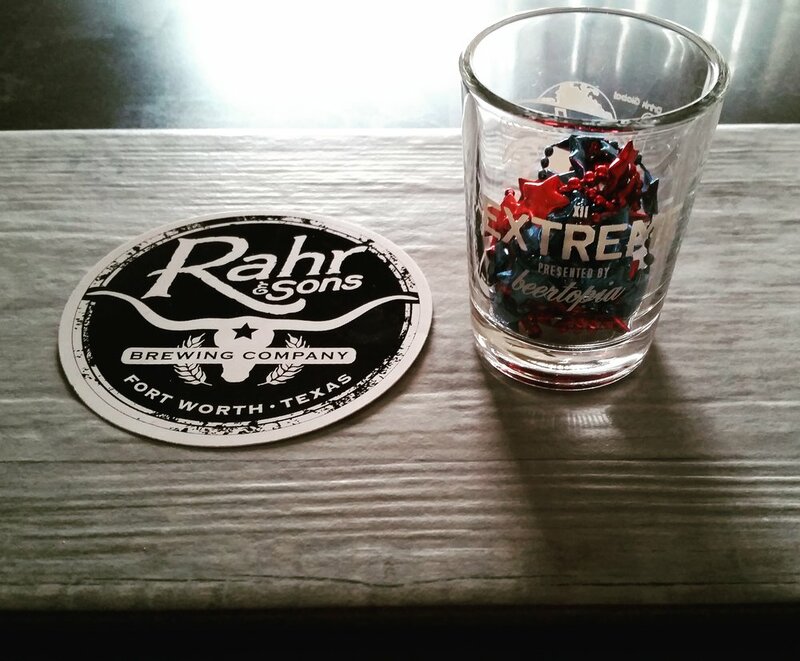 Looking forward to trying more beers from Rahr & Sons.